It is with profound sadness we announce the passing of Eleanor Isabel Miller who quietly left us on Saturday January 26, 2019 at her home in Durham. Born on May 19, 1928, she was in her 91st year. Predeceased by her husband Ron. Loving mother to Cathy (Brian) Sweeney. Cherished and immensely proud Oma to Travis Sweeney (Justyne Russell). Eleanor was a successful business owner of the “El Ron Inn” in Flesherton with her husband Ron. She lived a fulfilling life as a devoted community supporter, was passionate about helping others, cooked with perfection and was famous for those secret recipe tarts she loved to share. Her hands were never idol whether it was baking or knitting up a storm, clapping at a hockey game or tapping away at her lucky slot machine, she enjoyed the retirement years. 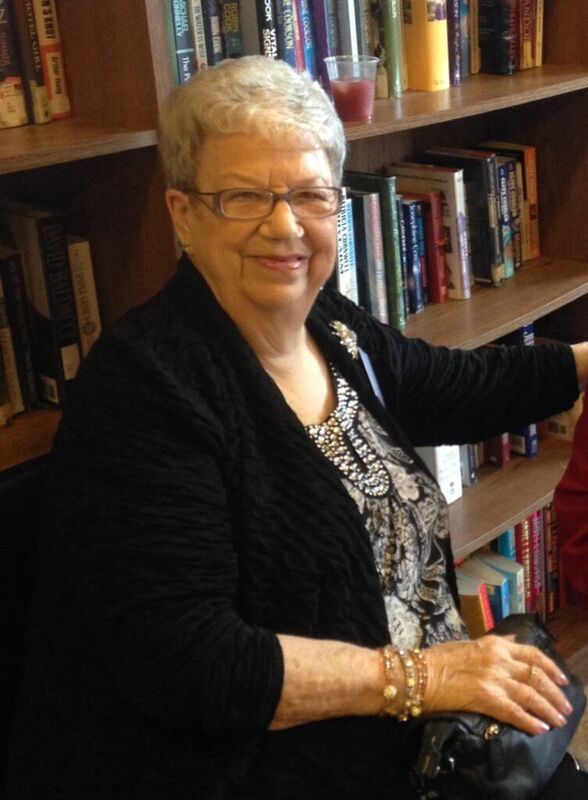 Eleanor easily became a caring friend to all whose lives she touched, she was “Oma” to many and will be remembered as a sparkly lady with witty words, a great sense of humour and a heart that endlessly gave. She will be dearly missed and forever in our hearts. Please join us to honour her wishes by remembering her with hair done, lipstick applied, dressed in style with the smell of peaches softly following. Her cremation has taken place and a celebration of Eleanor’s life will follow in 2019. As expressions of sympathy, donations to West Grey Minor Hockey would be appreciated. Online condolences may be made at www.greybrucecremation.com.